But what they discover in Antica will change them both—and be more vital to saving Erilea than they could have imagined. " I'm sure it surprises absolutely no one that I am dying to get my hands on this one. I just adore this series. 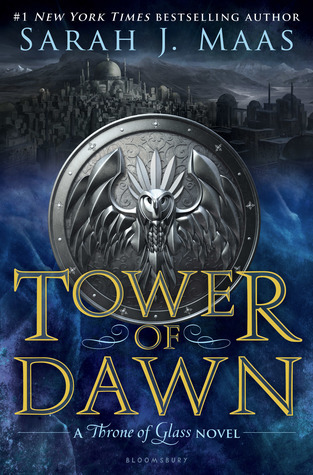 Tower of Dawn will be released on September 5, 2017. Awesome! Another Throne of Glass book coming out! I really need to catch up on this series soon! LOL! Teresa, I am SOOOOOO surprised. :D I hope you enjoy this book when you get the chance to read it!